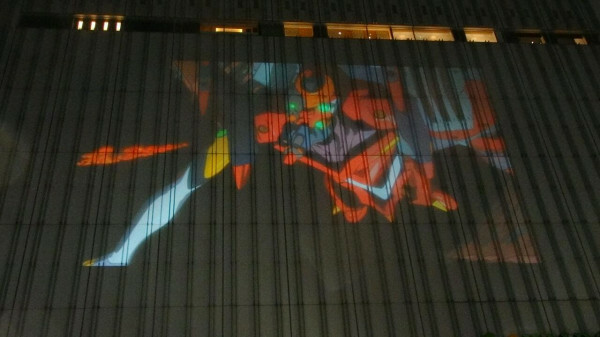 At the recent EVA-EXTRA live screening in Japan it was finally revealed that the release date for Evangelion 3.0: You Can (Not) Redo will be the 17th of November this year. Not only that, but a new 30 second “next time” preview trailer was shown as well, prominently featuring Unit-02, Asuka and her eye-patch. Until an official video is released it is difficult to make out any further details. For now, there are several fan videos of the screening online. We will update with more information as it comes.